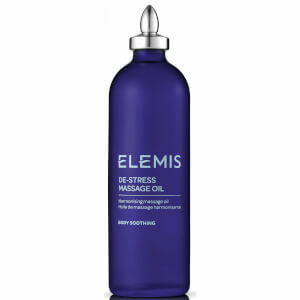 Elemis Cellutox Active Body Oil contains a powerful synergy of detoxifying ingredients which help you to naturally combat the build-up of toxins. It’s an energising citrus body oil that helps to address cellulite and stimulate circulation. 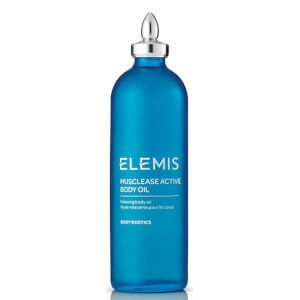 Excellent as part of a body cleansing programme the Elemis Cellutox Active Body Oil helps you tackle the build-up of toxins caused by a poor diet, stress and a less active lifestyle. Rub gently over problem areas.